‘Dancing With the Stars’ Winner Nyle DiMarco Talks With Us: Watch the Facebook Live Session! Taking a victory lap! 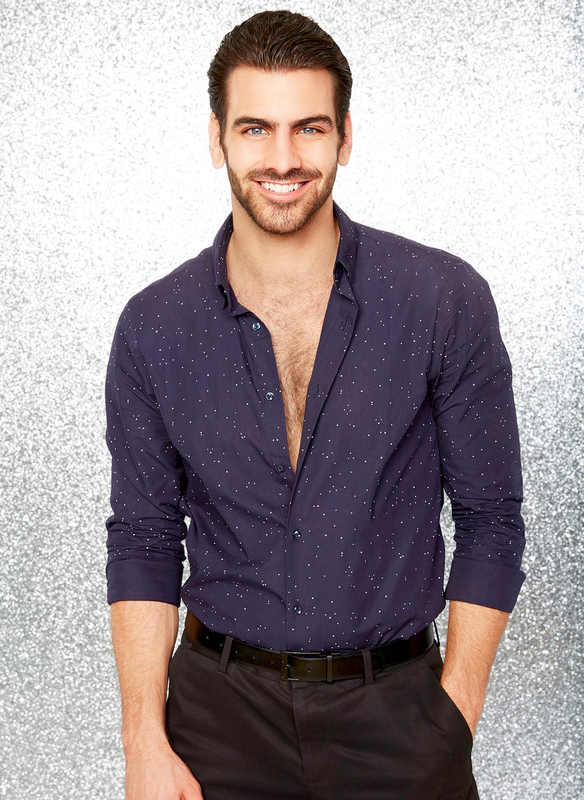 Dancing With the Stars season 22 winner Nyle DiMarco sat down with Us Weekly on Wednesday, May 25, at 2 p.m. ET for a Facebook Live interview to discuss his inspiring win with pro partner Peta Murgatroyd. The America’s Next Top Model cycle 22 champ, 27, and the choreographer brought judge Carrie Ann Inaba to tears with their final dance on Tuesday, May 24. “Thank you for showing us your beautiful heart when you dance,” she said in sign language. Following the season finale, DiMarco told Us that he was dedicating his win to the entire deaf community. PHOTOS: Dancing With the Stars' Sexiest Costumes Ever! The hunky model and Murgatroyd, 29 — who is expecting her first child with fiancé and former DWTS pro Maksim Chmerkovskiy — beat fellow finalists Ginger Zee and Paige VanZant and were presented with the coveted Mirrorball Trophy. Like Us Weekly on Facebook and tune in to watch the Facebook Live session at 2 p.m. ET to see what else DiMarco has to say!